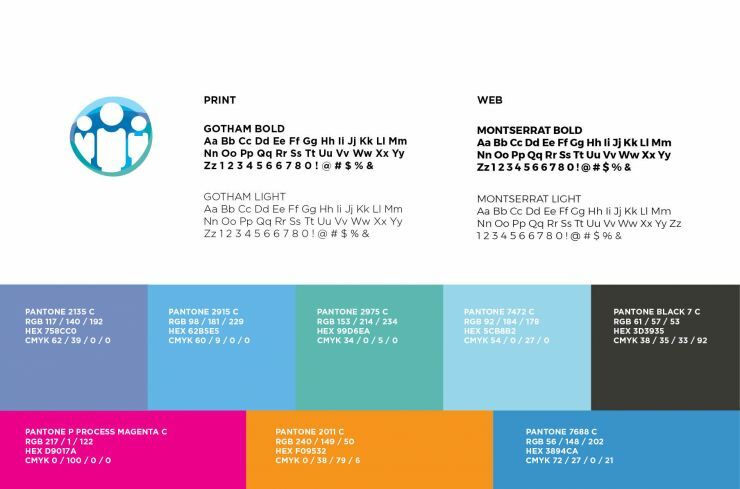 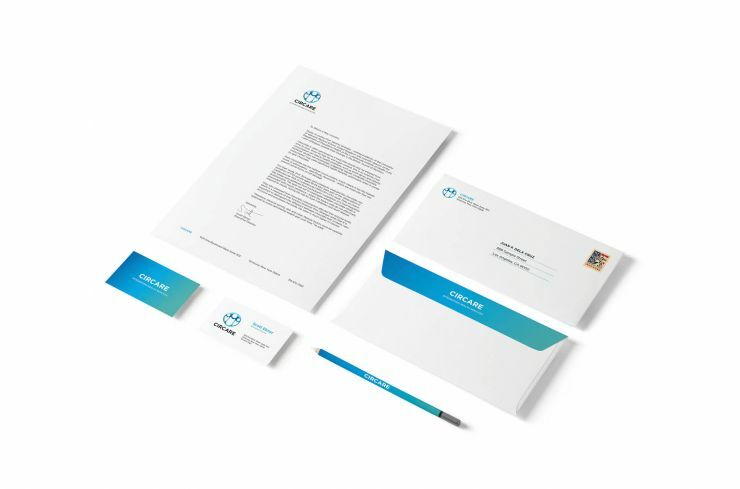 This 27 year old organization required a new brand identity program. 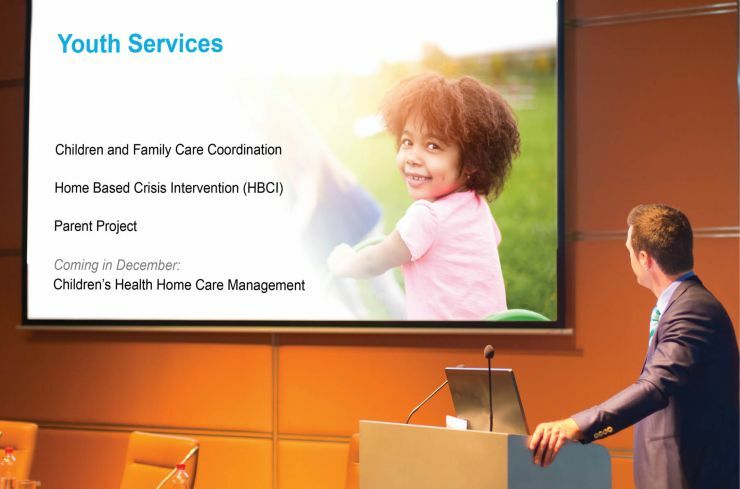 As part of the discovery session, we learned that a new name would be required to move the organization forward. 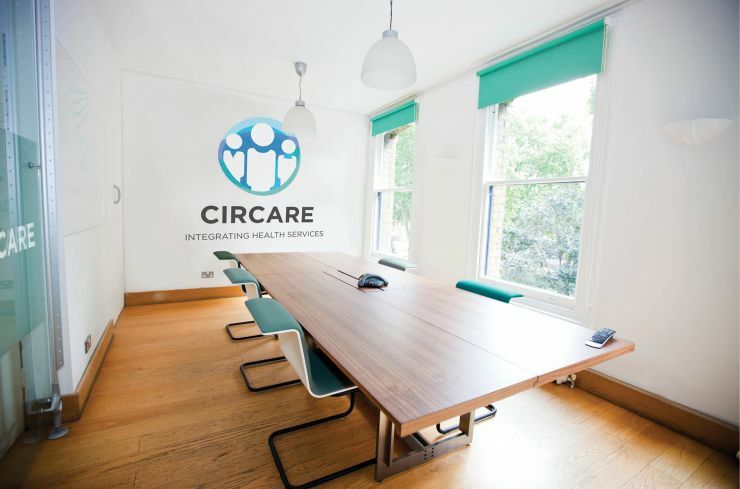 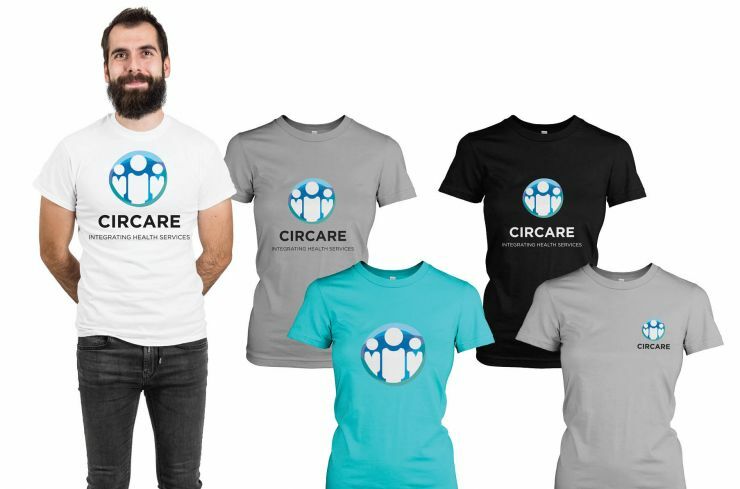 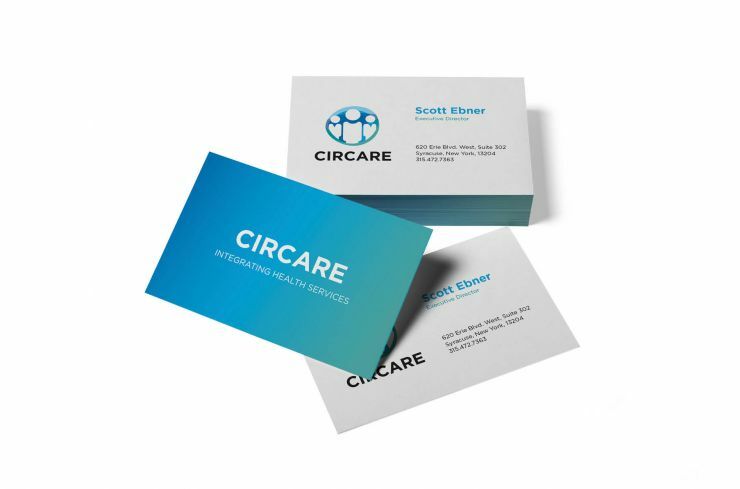 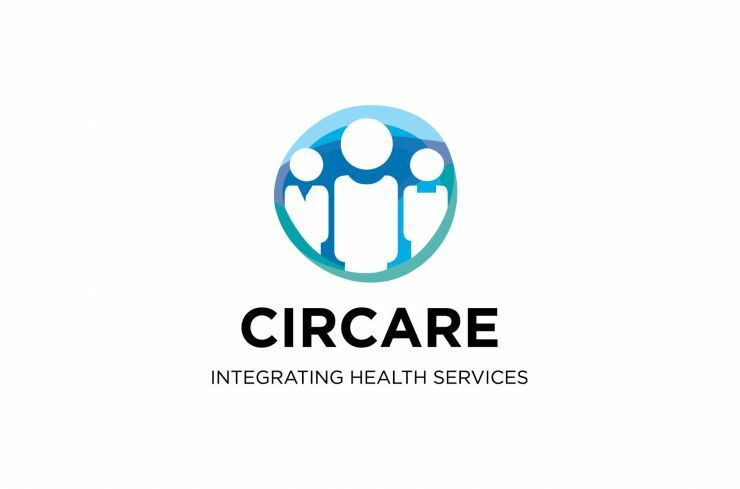 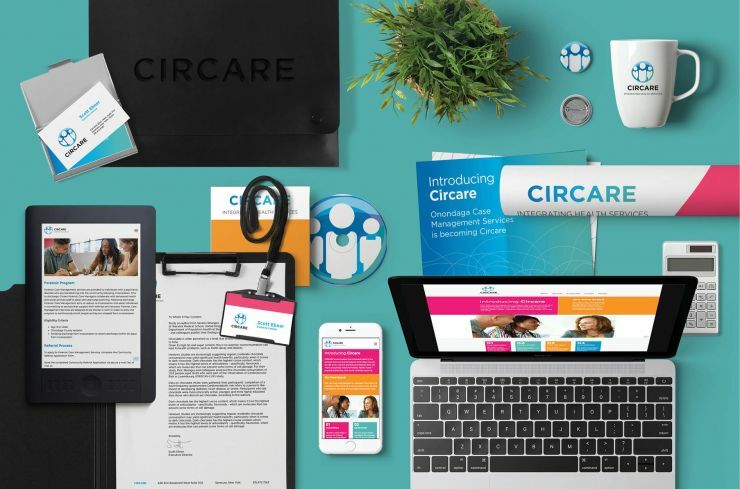 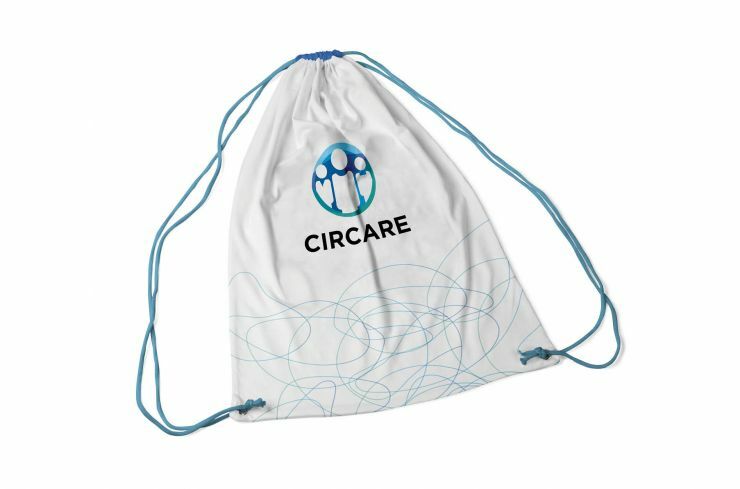 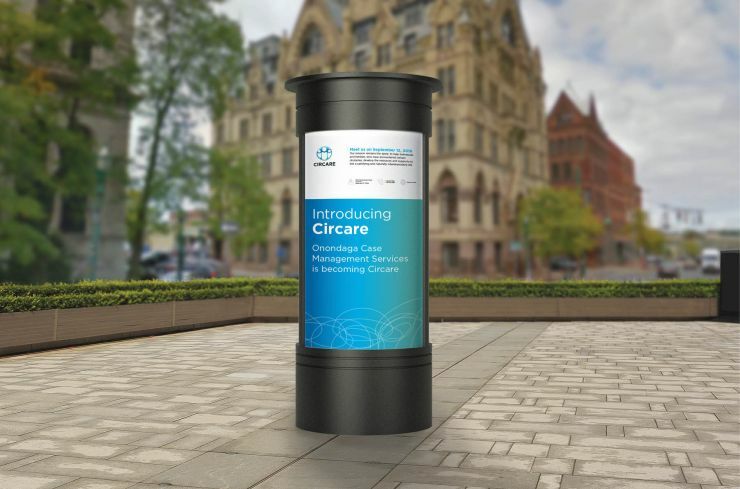 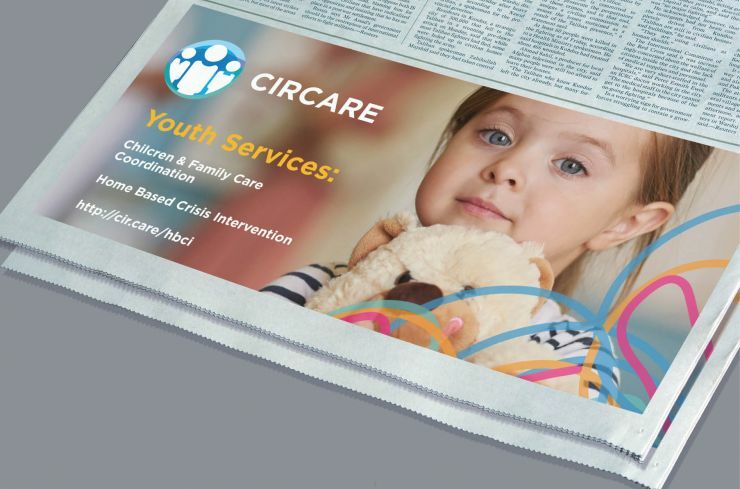 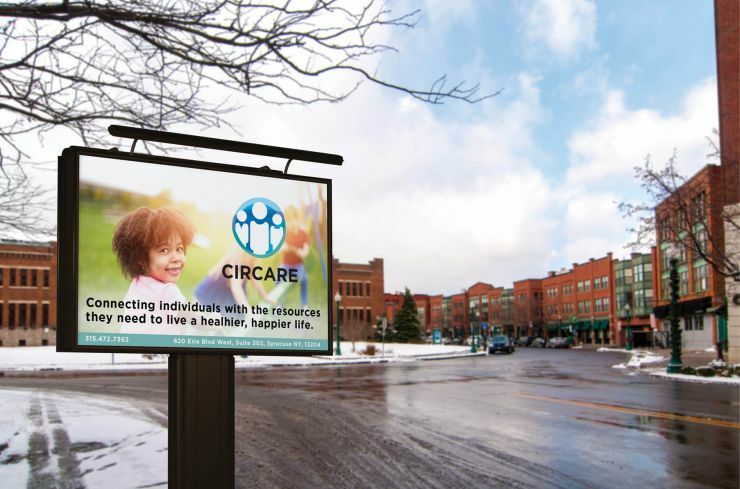 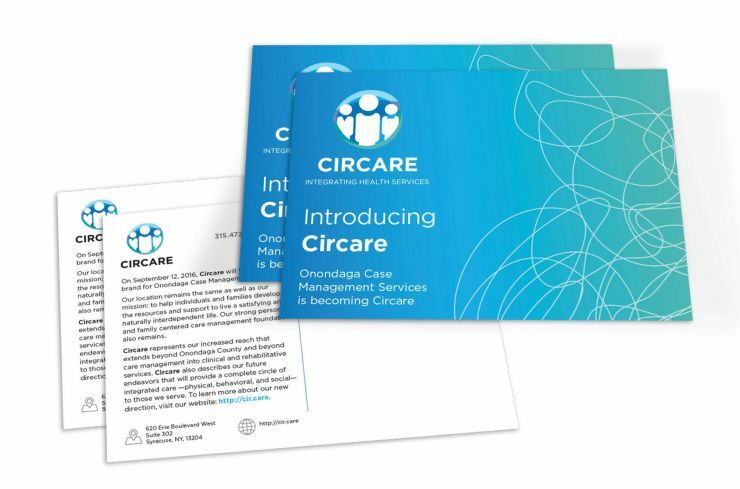 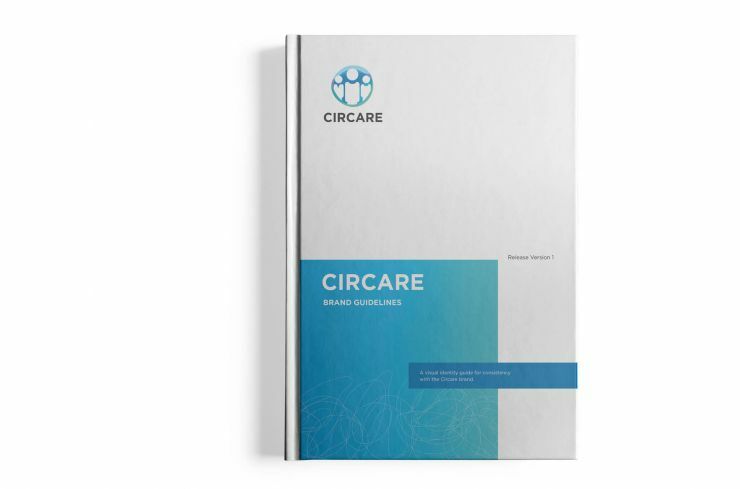 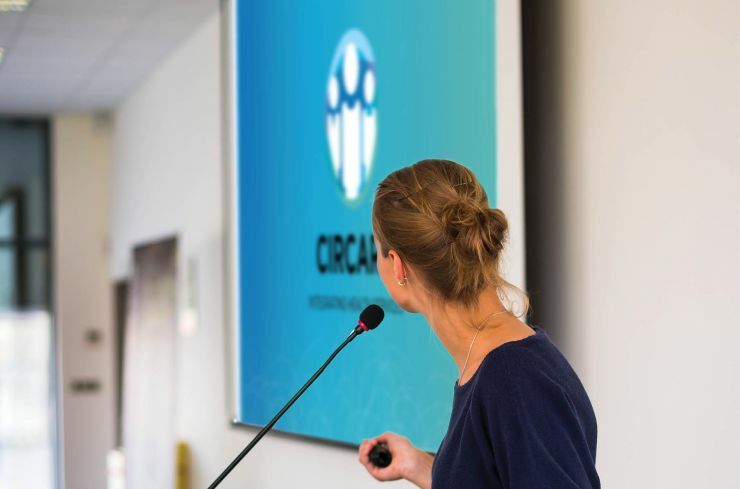 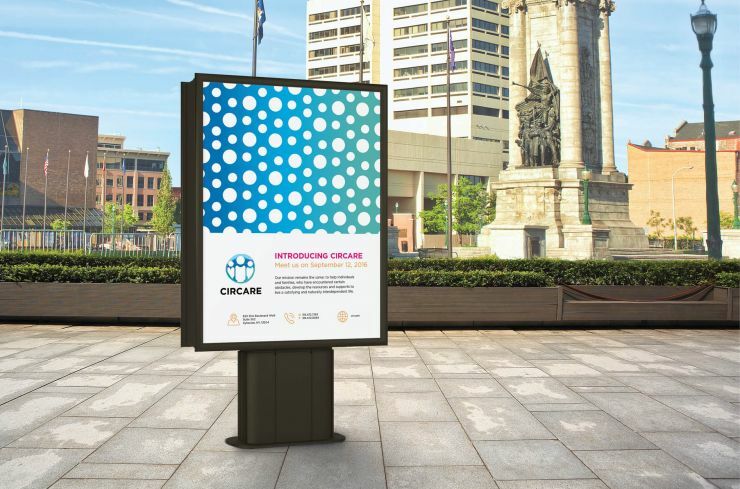 We led the executive team to a new name that represents people at the center of care.. Circare. 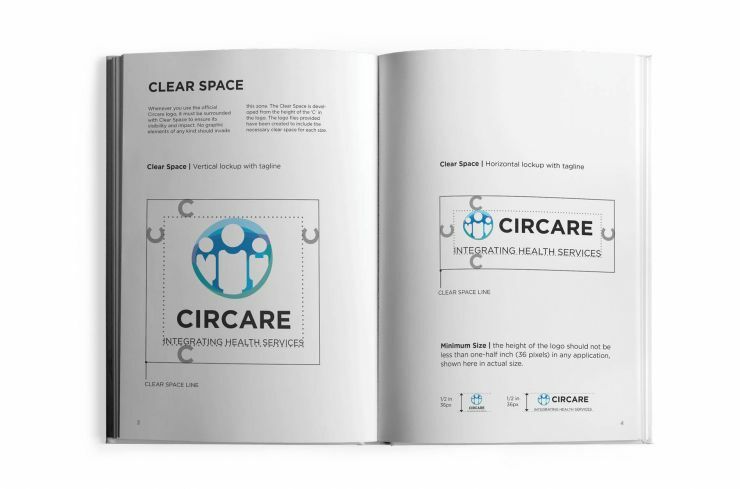 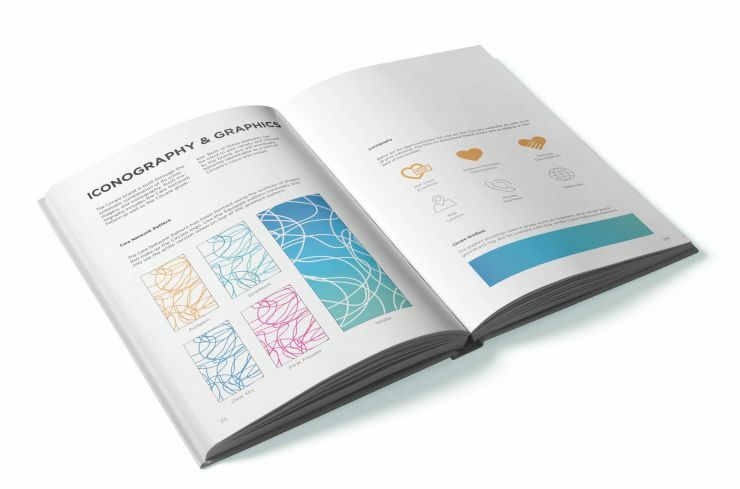 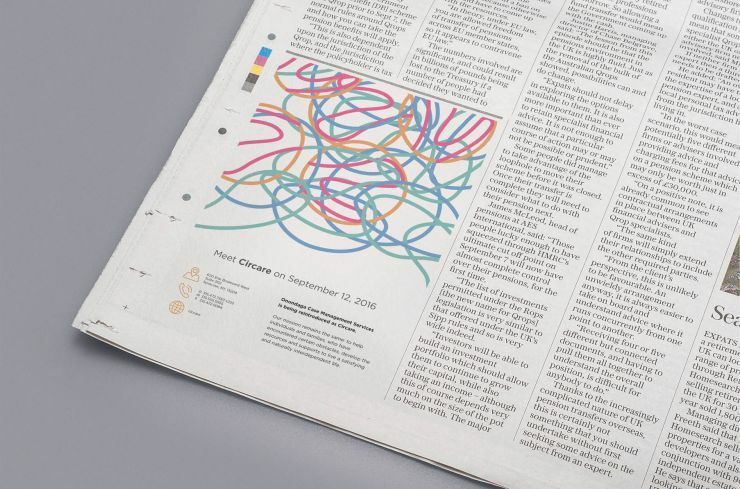 A brand identity program was developed that leveraged the notion of personal care, and promoted happiness as central motivation. 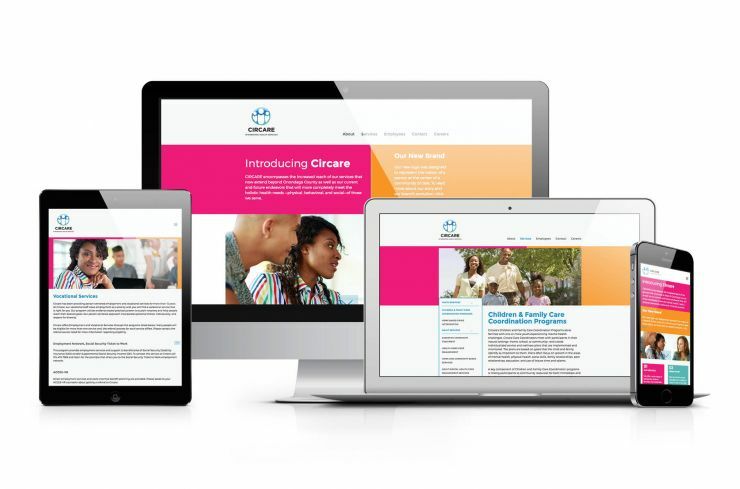 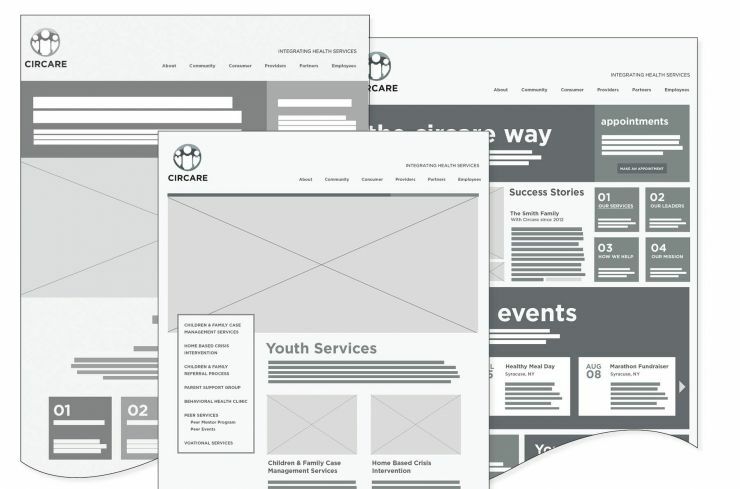 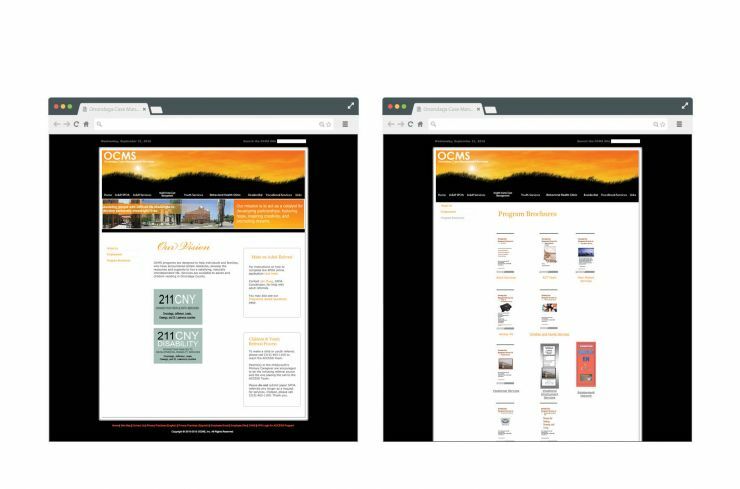 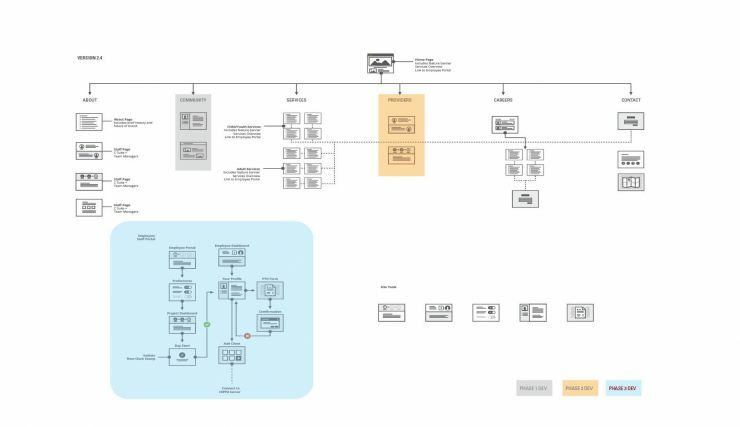 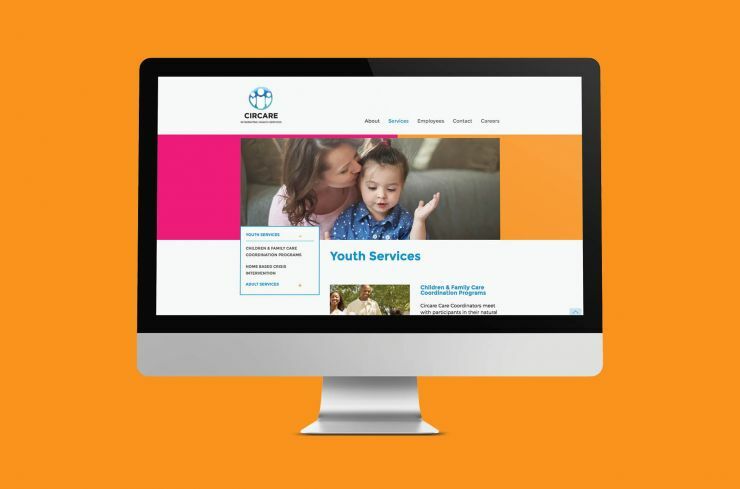 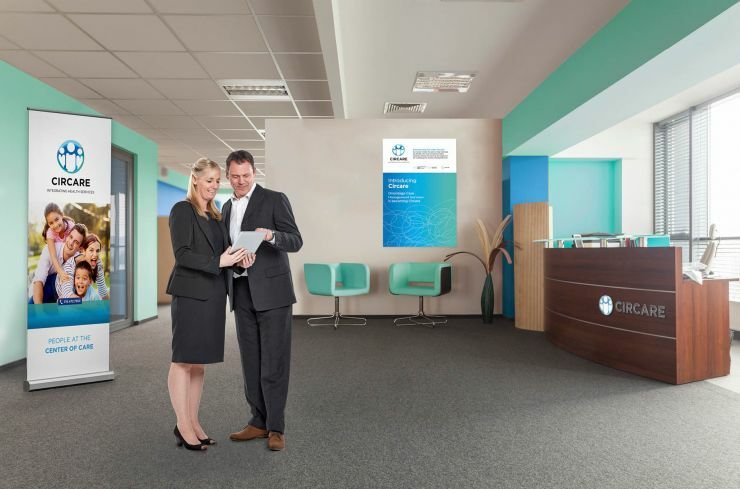 The program included strategic deliverables that included a responsive content managed website, corporate branding and presentation tools, consumer facing communications signage and presentation design. 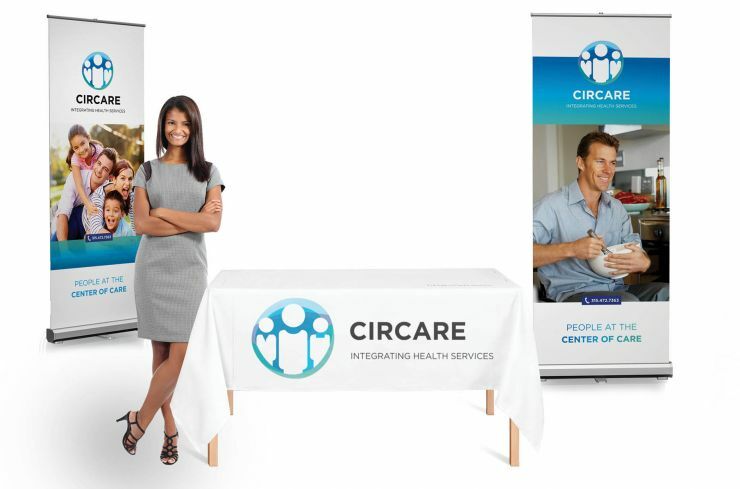 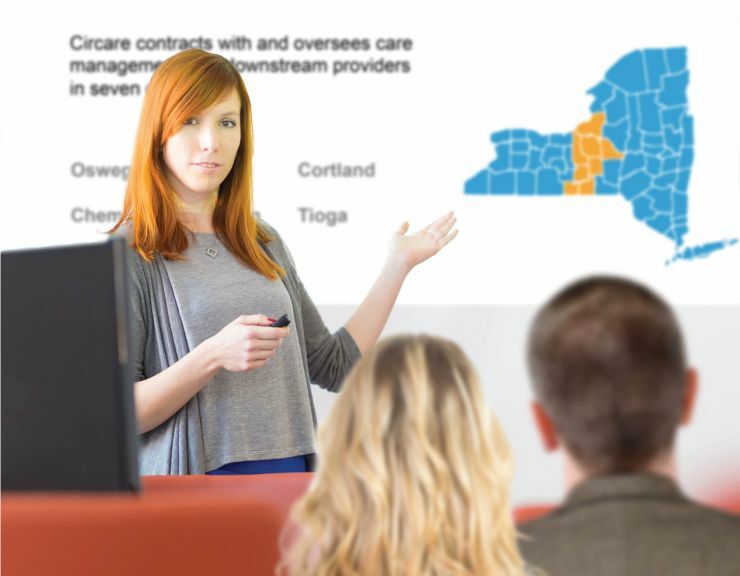 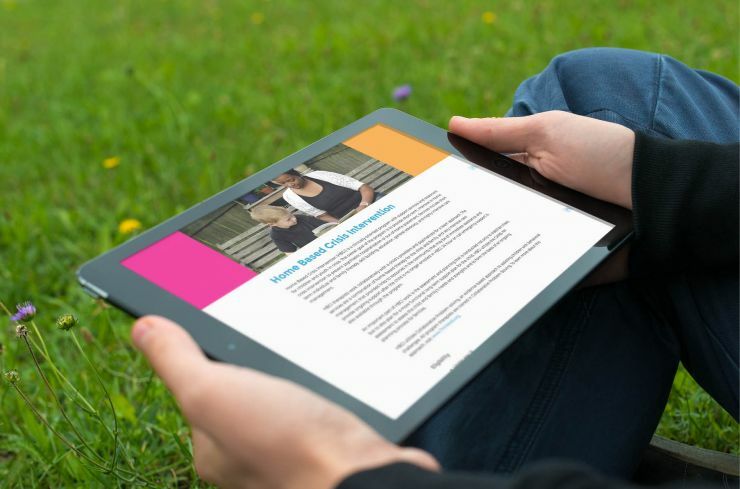 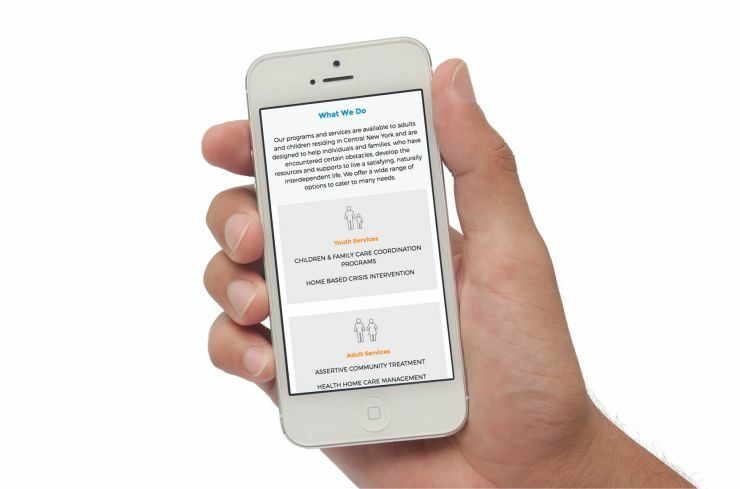 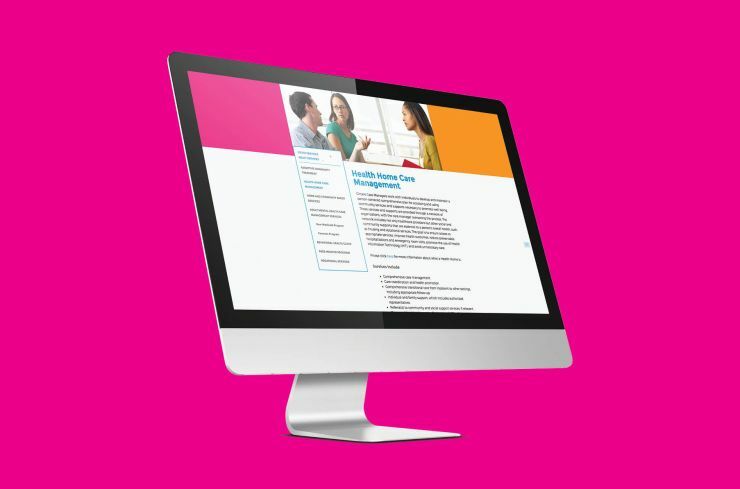 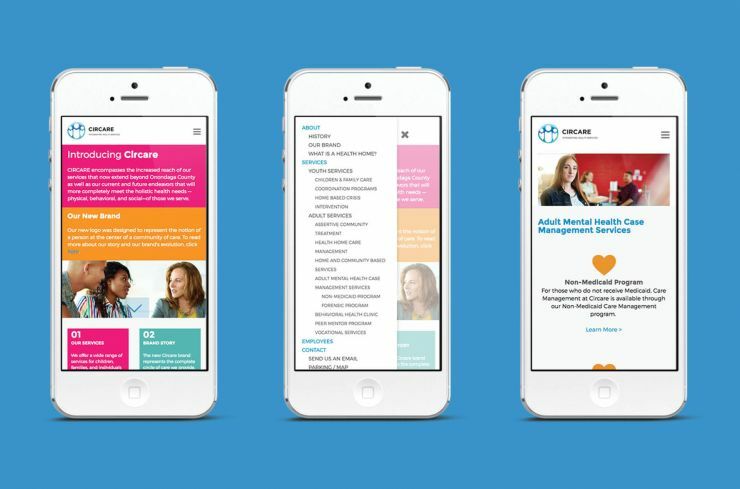 The website has since become the primary point of communications to attract new employees, inform clients of services offered and strengthen partnerships in the healthcare community.